WordPress is an extremely popular platform for building websites. Roughly a quarter of all websites on the internet are built with WordPress. WordPress is a “Content Management System” meaning: it’s an interface that makes it easy to edit your website content without worrying about the layout or code. Website developers do the hard work (making templates and plugins), so regular users can focus on writing website content, adding photos, and making simple changes. 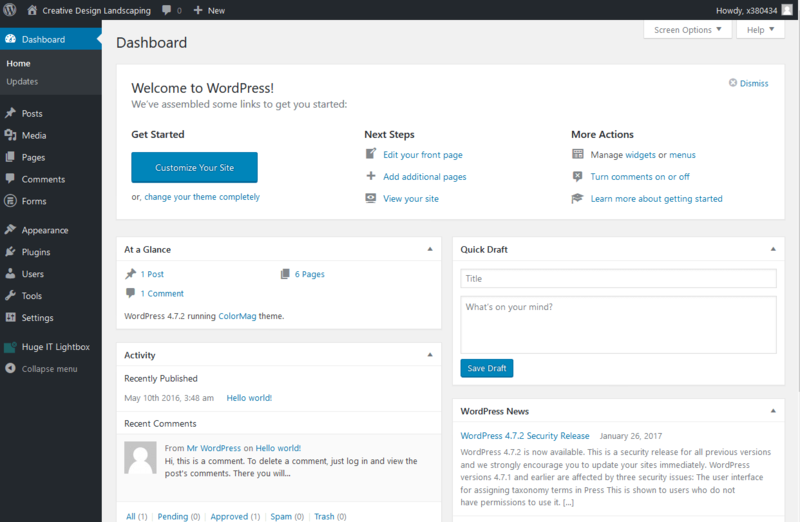 WordPress is a free open source platform which means you can host it anywhere. Flexible For Developers. Talented web developers can build almost anything on the platform. Plugins. There are plugins for almost every use imaginable. How Do I Setup A WordPress Site for My Company? First you need to get a website host. Website hosting is what makes it possible for a website to be on the internet. Hosting usually has a monthly fee. EZ-NetTools will host your WordPress website for $19.95/month. If you want to do the website yourself, you’ll sign up for hosting and jump in. 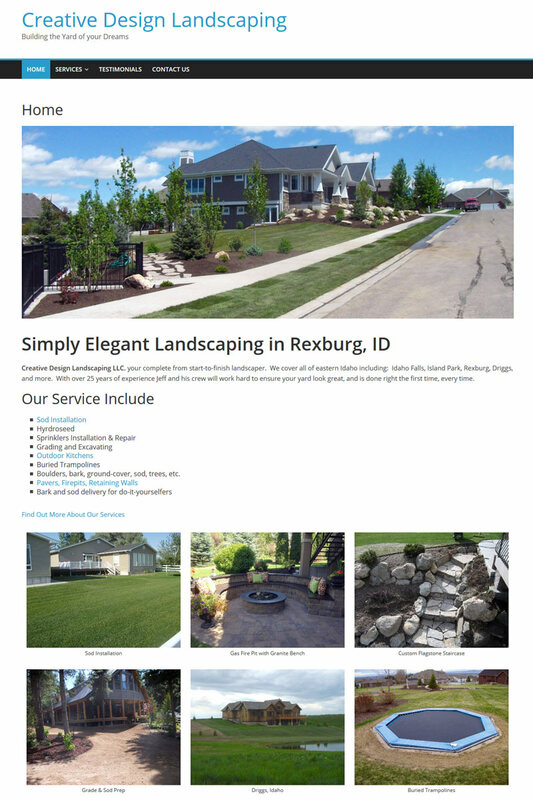 If you’re serious about making a great website, going with a trusted web design company can save a lot of headaches. A good design agency will help you put your best foot forward, help you with technical challenges, and offer design services. For example, EZ-NetTools provides WordPress hosting, website design, marketing, and SEO services. We regularly help our customers fix technical problems and help them improve the effectiveness of their websites. 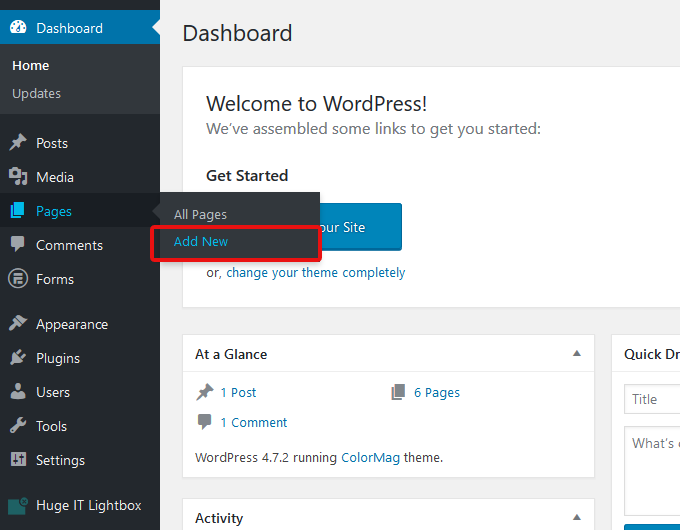 Depending on your host, you may need to install WordPress yourself. The exact method for doing this will depend on your host. You can contact them to obtain specific instructions. Small design boutiques and marketing companies like EZ-NetTools will generally take care of installation for you. 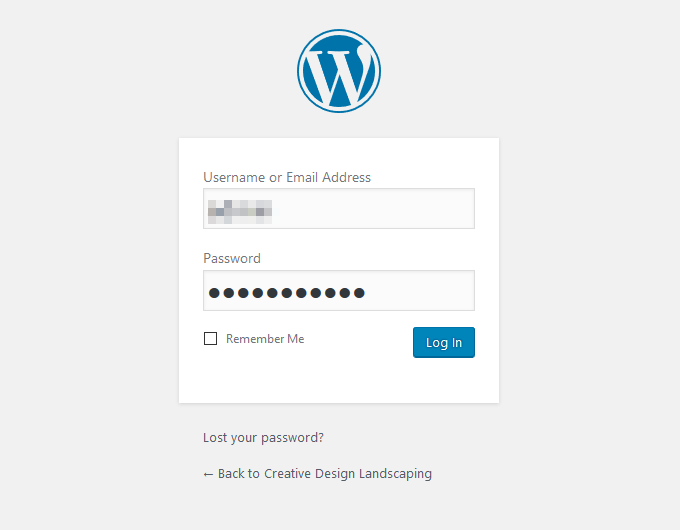 Your new WordPress account will come with a default template and example post. 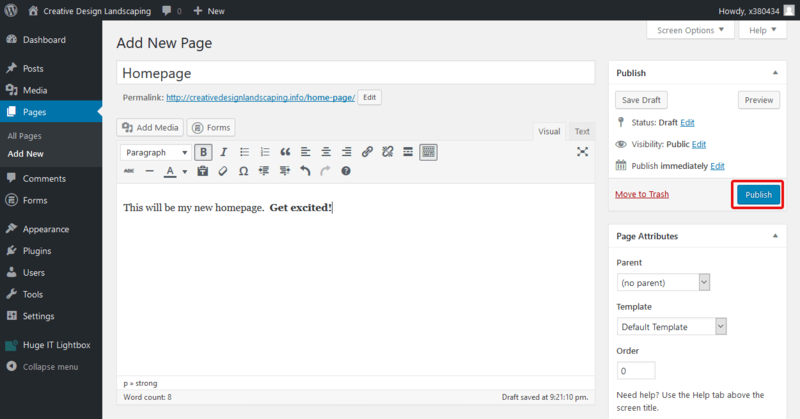 By default it’s setup like a blog, but with a few changes we can make it behave like a normal website. To login, type in “/wp-admin” at the end of the address bar. So if you domain is “launch2success.com” you would go to “launch2success.com/wp-admin“. 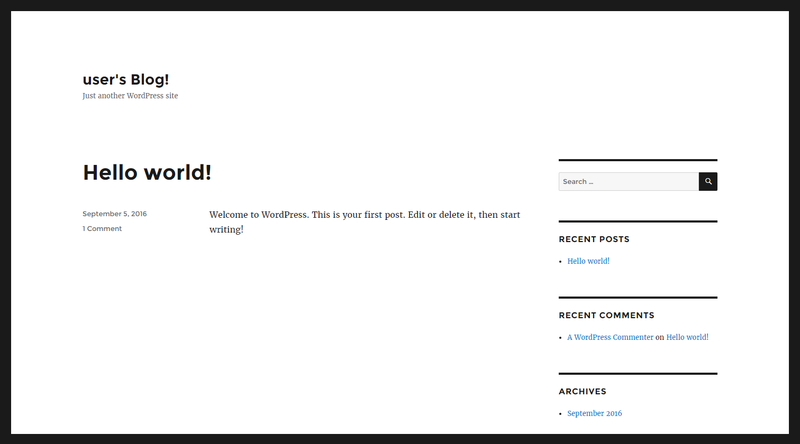 You’ll arrive at the WordPress Dashboard. 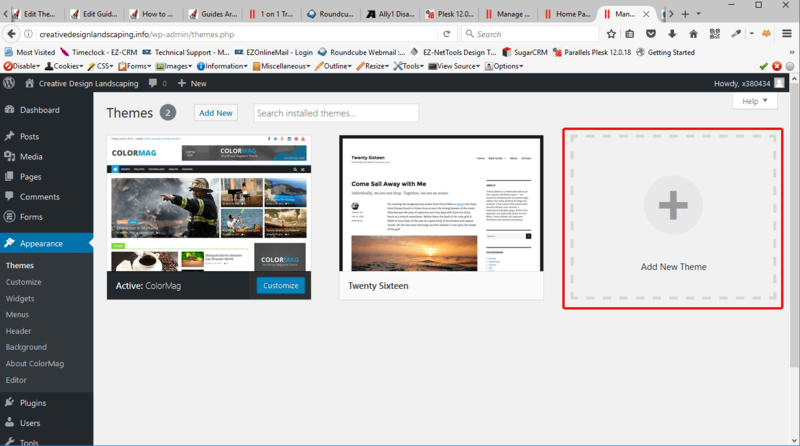 On the left, you’ll see the WordPress Navigation Menu. This is how you’ll get around the back-end of you new website. Page > Add New. On the nav bar, hover over Pages and click “Add New”. Add some content in the large box below it. Then click Publish on the right. On the left navbar, click Settings > Reading. Instead of showing blog results on the front page, we want to display our homepage. Click “A Static Page” Then click the dropdown and choose “Home Page”. At the bottom, click “Save Changes”. 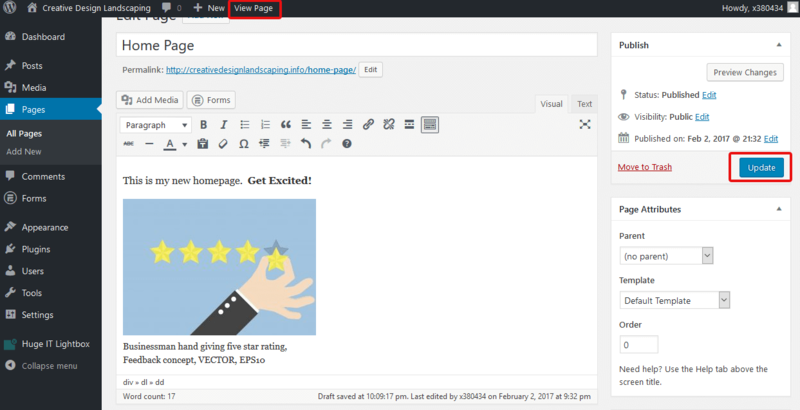 Hover over your website name at the top, and click “View Site”. Notice the text your wrote earlier appears on the front page. Soon we’ll add images. At the top of the page you’ll see a black bar with buttons. This bar only shows up when you’re logged into your account. So normal visitors will never see it. 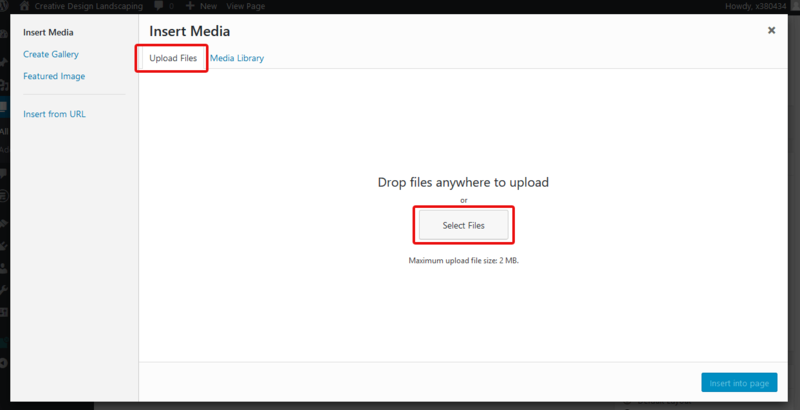 Click the Upload Files tab (if it isn’t already selected). Then click Select Files. 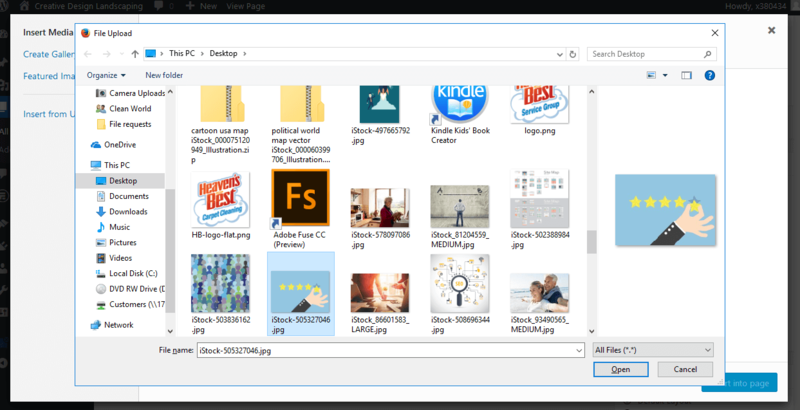 Find an image on your computer that you want to upload. Double click it to upload. 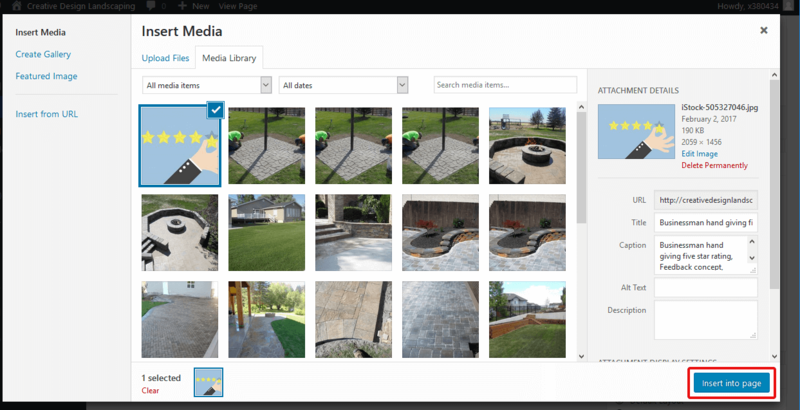 After the image uploads, click Insert Into Page in the bottom right corner. The image is now on the page. Click “Update” to save your changes. Then click “View Page” at the top to see your homepage. You now have a homepage with an image. But let’s try a different template. 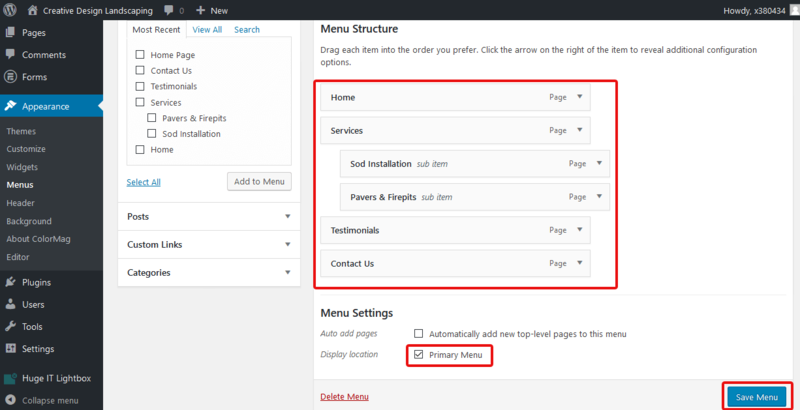 At the top, hover over your website name and click “Themes”. Click the blue “Install” button. It will start installing. 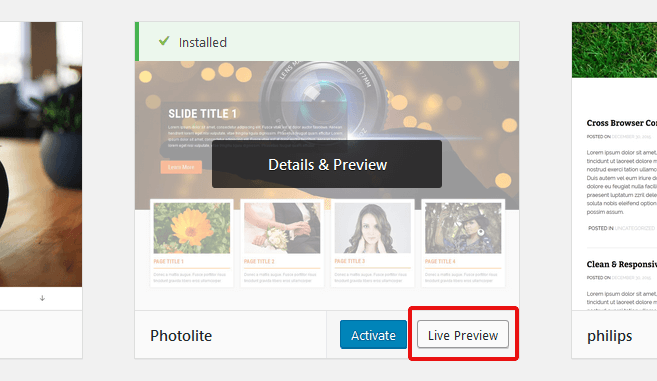 When it’s done, click “Live Preview”. 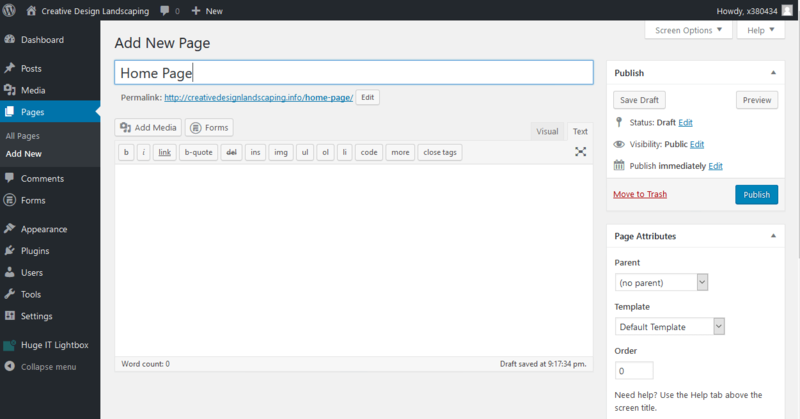 This will let you see what your website would look like with this theme before committing to the new theme. 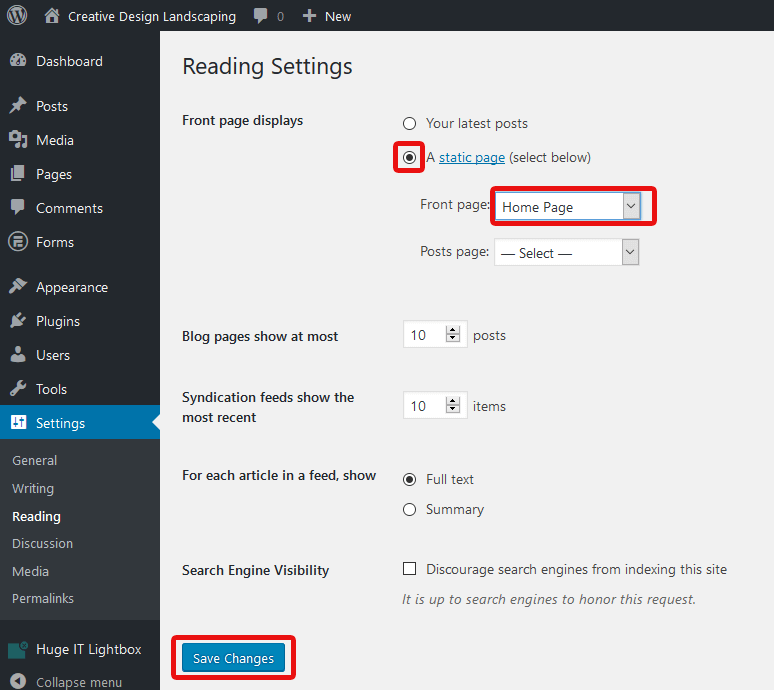 After you’ve chosen your theme, and made a few pages, you’ll probably want to add a navigation menu. 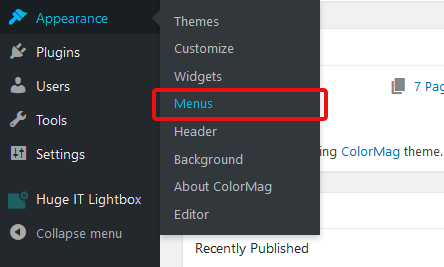 Click “Create New Menu”. Name it “Main Menu”. Click the Create Menu button. Check the pages you want to add. Then click “Add to Menu”. The Menu items will appear to the right. You can drag-and-drop to change their order. Check the box that says “Primary Menu”. Once the menu looks the way you want it, click Save Menu. Using these basic techniques you can easily put together a simple website to promote your business. When you take other theme and make changes in it it’s not a build.